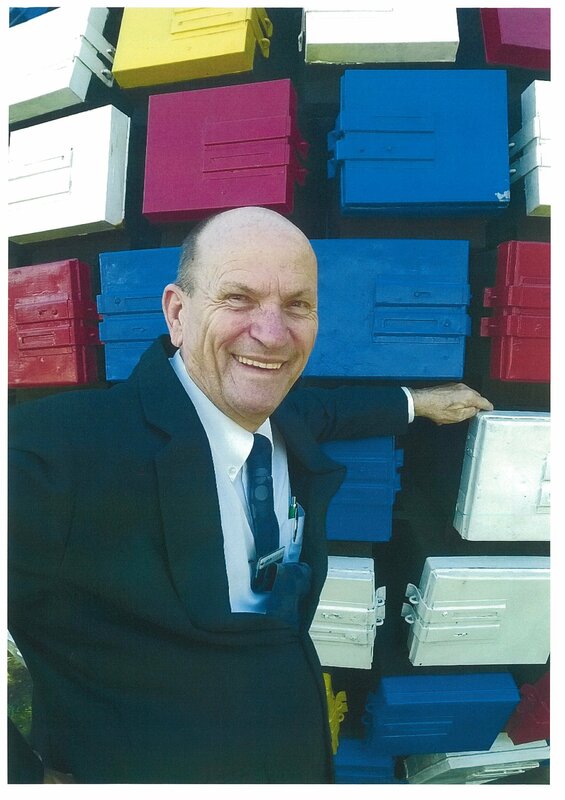 One of Logan City’s longest serving councillors has announced he will retire just a few months shy of his 31st year in council. Cr. Graham Able began his journey in council in 1985 and has since made a huge impact on the city, as he strived to ensure every Logan resident had their voice heard. “I only settled to go in for one term but then I got to love the people and I got to love the business and one term lead to eleven terms,” he said. From 1997- 2004, Cr Able was Deputy Mayor of Logan before being elected as Mayor during 2006- 2008. During his time on council, Cr Able chaired the Health Committee and City Works Committee and is currently serving as Chairperson of the Animals and City Standards Committee. During his early years, Cr Able grew up in the Nudgee orphanage, St Vincent’s Home for 14 years before beginning to work for book companies and then Telstra, until he eventually started his own cleaning business. 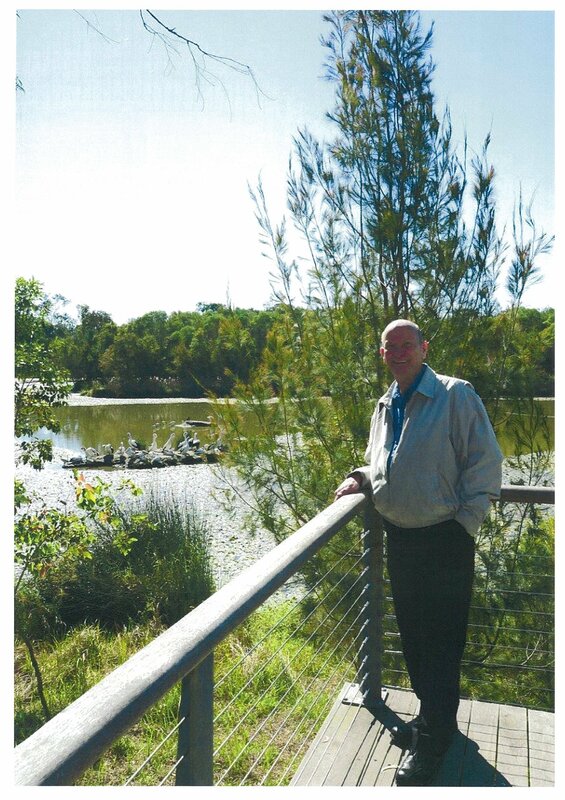 Cr Able said his greatest achievements over his 30 years in council were his $38 million project Berrinba Wetlands, as well as the Browns Plains recycling tip. As for plans after retirement, Cr Able said he and his wife Margaret are excited to travel and have a trip to America booked for early next year. However, he said he had no plans to sit down and relax entirely and would continue to contribute to the city he knows and loves. “It’s all been a fascinating journey, I’ve been institutionalised for 30 odd years and as far as I know, I know nothing but council and I’ve got to de-institutionalise myself now,” he said.